Next summer, OceanGate CEO Stockton Rush will be leading a submersible in its dive 3,800 or so metres down to the ocean floor, 600 kilometres southeast of Newfoundland, to visit the remains of the Titanic. And for $105,129 (U.S.), you can join him. Each 11-day mission—which includes briefing, training, transiting to and from the dive site, and diving—accommodates nine people, termed “mission specialists”. It might be worth it, given that opportunities are fast diminishing. OceanGate—an Everett, Washington–based company that provides subsea solutions for industry, research, and exploration—owns the only submersible, Titan, capable of reaching such depths that isn’t government owned. 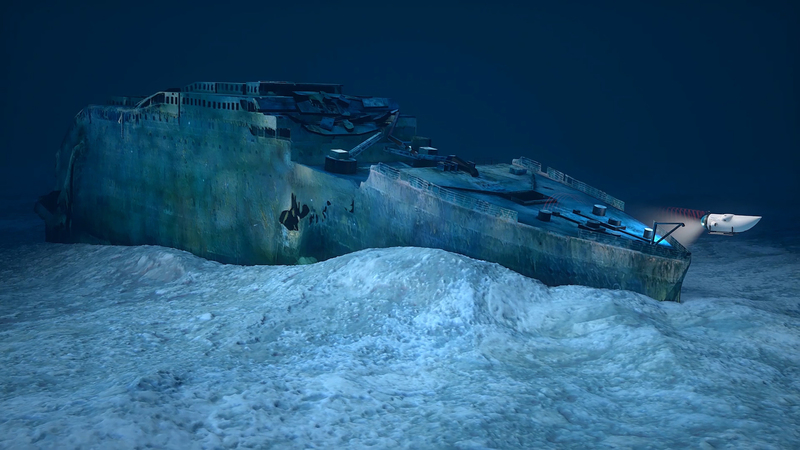 Then there is the fact that the metal in the wreck is being eaten away, such that by some estimates it will be unrecognizable within 20 years. And, well, this is the Titanic—the grand liner at the centre of arguably the most infamous maritime disaster in history. To join the Titanic Survey Expedition, apply at OceanGate.